Surfs Up! 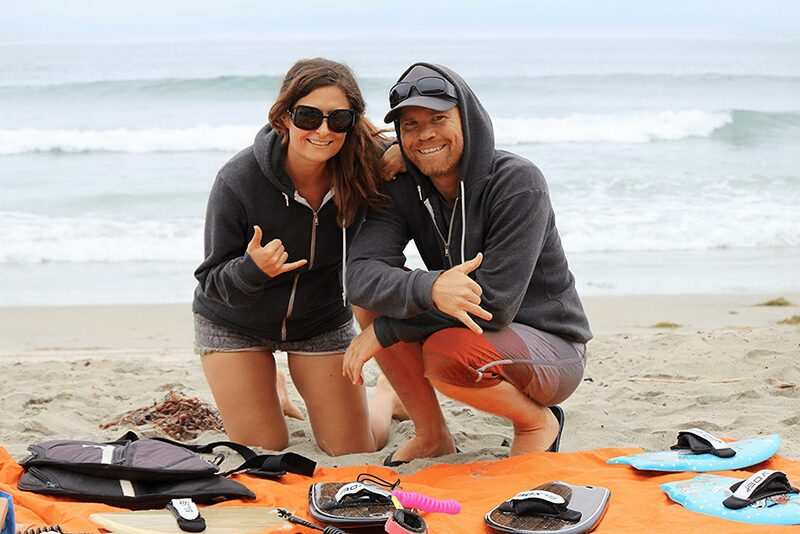 Slyde Handboards Engaged With Their Customers With A Powerful Campaign And Gained Valuable Insight About Their Target Audience. What do you do when you successfully funded and delivered on a Kickstarter campaign? For many businesses that is merely the start of their journey from an idea into a fully fledged E-commerce business. Slyde Handboards took a bit of a different approach. They launched their E-commerce business back in 2012 and used Kickstarter as a platform to launch new products to market. 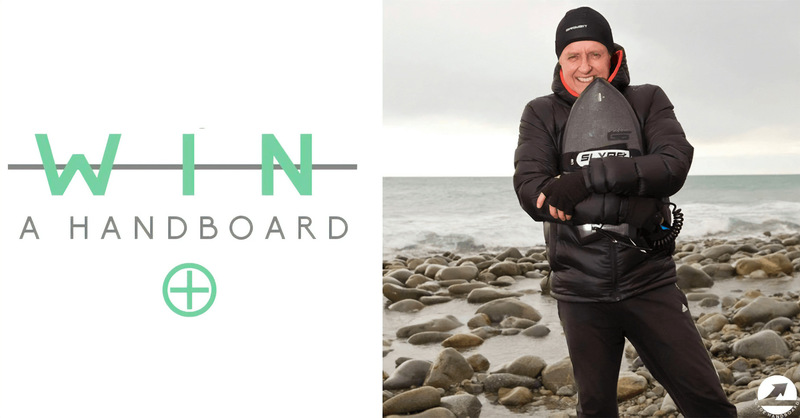 In 2014 Slyde Handboards reached their goal of $21k in just 21 days for the launch of their Phish Handboard. Success on Kickstarter now meant that Slyde could now fund the production of this new product and sell it to the world via their online store. You might be wondering what on earth handboards are? 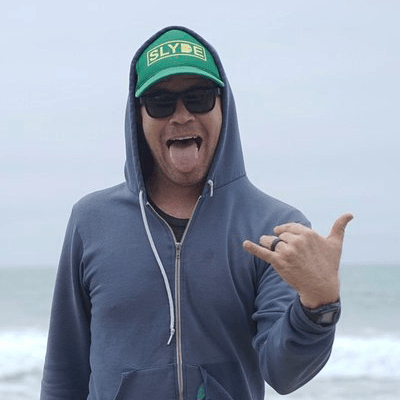 Essentially Slyde has built a product that allows inexperienced surfers (like me) to go out and learn to catch waves without having to learn to master a real surfboard. I’ll let Steve, the owner of Slyde give you a quick overview. Slyde has been using a combination of marketing techniques to promote their product ever since launching their store in 2012 on Squarespace then moving to Shopify in 2014. They understand the power of using their own products to drive marketing initiatives forward and have built a loyal following over the last 5 years. As an E-commerce business, one of the most valuable assets that you have is your product, especially if you own and manufacture it. Your aim should be to get your product in front of as many users as possible to drive brand awareness and sales. And that’s where contests come into play. The team at Slyde wanted a cost efficient way of getting their product in-front of potential customers, fans and friends of customers. So they signed up to Gleam and ran a campaign. 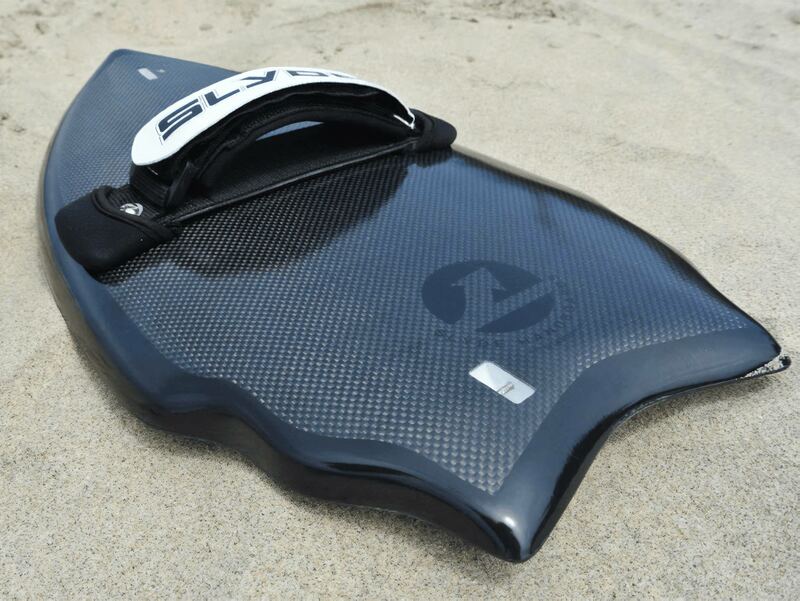 Slyde had a very focused aim for their first campaign, they wanted to increase the awareness of a particular product - The Black Carbon Fiber Handboard. We launched an ambitious 27 day campaign, and completely exceeded all campaign goals and expectations, while generating exceptional brand awareness. This also resulted in us selling out of the Black Carbon Fiber Handboard. I personally love seeing businesses that have a very specific focus with their campaigns, it really helps you drill down on the strategy and shifts focus towards a common objective. Slyde used a lot of actions in their campaign (18 in total). We get a lot of questions from customers about what is the optimal number of actions, and the answer is: We don’t know. The response you get to using a large number of actions really depends on your audience, the prize and your promotional strategy. It was amazing to see the drive and interest in our customers wanting to win the Slyde Black Carbon, we had some individuals entering nearly 500 times. The campaign helped solidify our overall product direction and future product launches. The campaign had an overall conversion rate of 20%, which may seem low, but it’s lowered by the fact that there were many users returning daily to complete some of the daily actions (a great way to ensure ongoing engagement). What can you learn from an E-commerce business like Slyde? What were they doing differently to skyrocket engagement? One of the things that impressed me by Slyde is their ability to promote the campaign and make it compelling for their customers. They focused heavily on 3 main channels: Facebook, Instagram and Twitter. When promoting your campaigns on Instagram it can often be hard to get traction as the body of images can’t contain any clickable links. Slyde got around this by using what I call the Instagram Bio Hack, tell users inside the post to click the link in your bio to enter. Slyde scheduled out posts at regular interval reminding fans to enter, towards the end they really added some urgency to the messaging. Not only did they align the prize, but they went further and gave much more value by adding in more products and creating a prize package. This allowed them to increase users desire to win. This isn’t often something you see, but works really well if you intend to do follow-up campaigns. Slyde announced their winner by creating a video from the founders. It may not seem like much, but it adds real authenticity to their business and shows they care about their customers. You can just see the passion they they have! (Steve and Angela are actually married, running the business together). 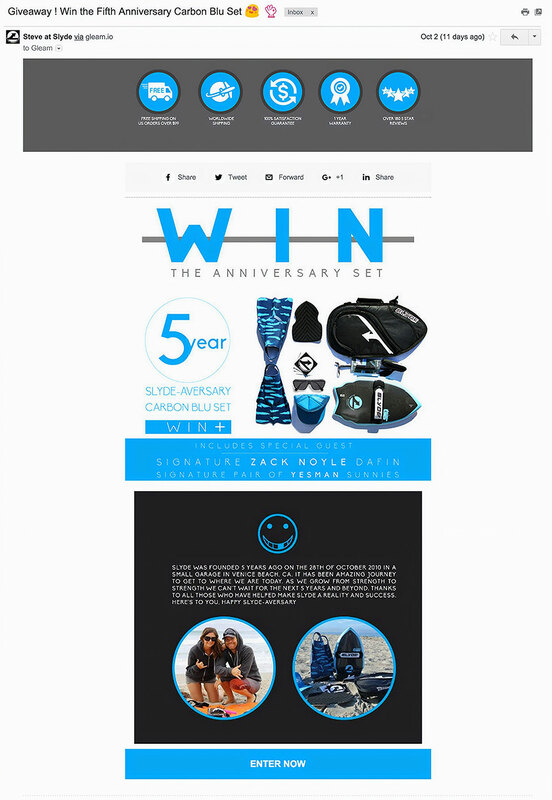 Slyde did a great job of using the email list from previous campaigns. 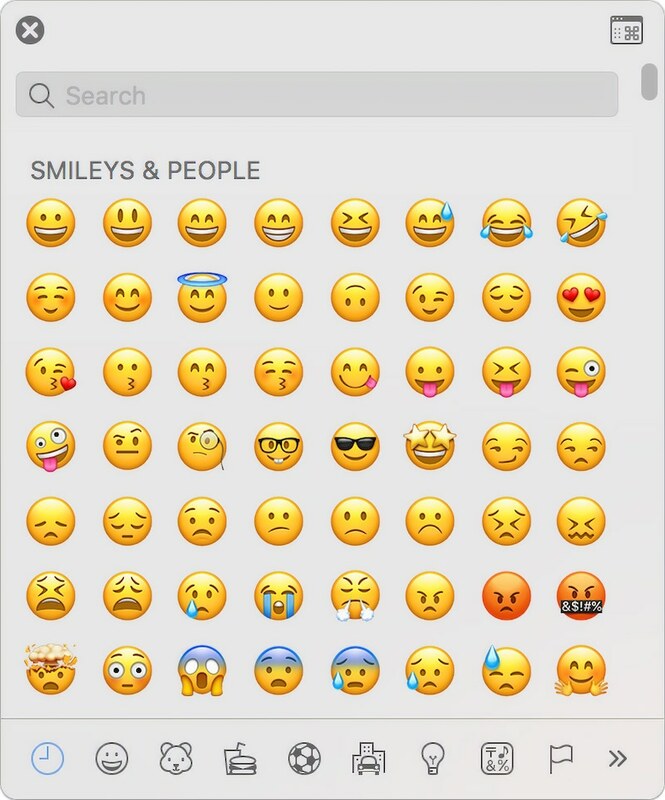 They also know how to make use of emojis in subject titles to get your attention. Slyde didn’t stop at one campaign, they leveraged their success, email list and knowledge to launch a new one for their 5 year anniversary. There are a lot of factors that come into play when determining whether or not your campaign is successful, so just keep learning and adapting to what works best with your customers. Do you want to incentivise powerful actions and grow your store with your own contest or giveaway?